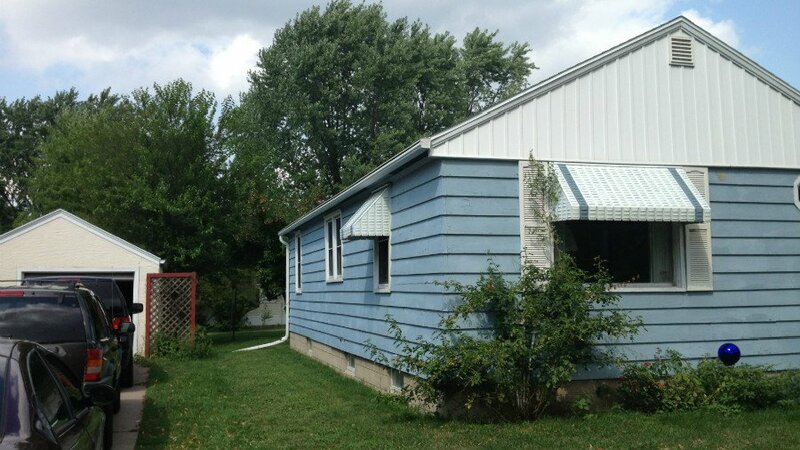 B&R Seamless Inc. can now help you with all of your home exterior needs! From updating your soffit and fascia to replacing your siding, our professionals can do it all! We have been providing professional, reliable services since 1991. We are here to help you every step of the way. Contact us to discuss all of your home exterior needs and to receive a FREE estimate! 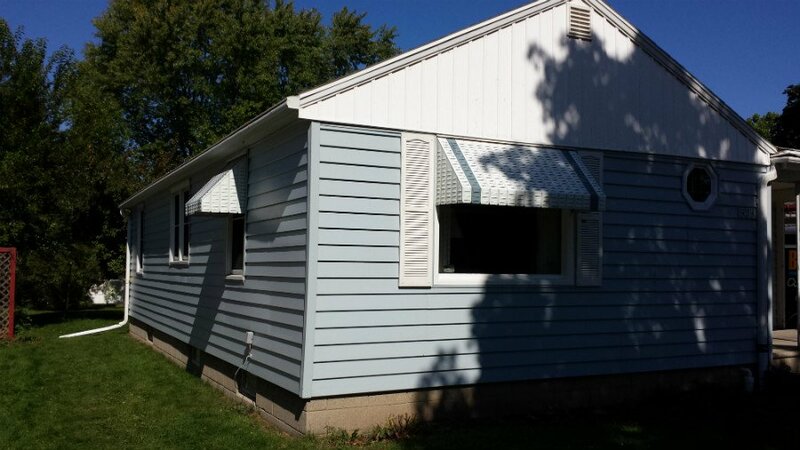 Get the new siding you’ve been dreaming of installed by the professionals at the B&R Seamless Inc.
From installing new, custom gutters for your residential or commercial property, to providing and installing protection for your gutters; we are here for you. Contact us today for your FREE estimate.